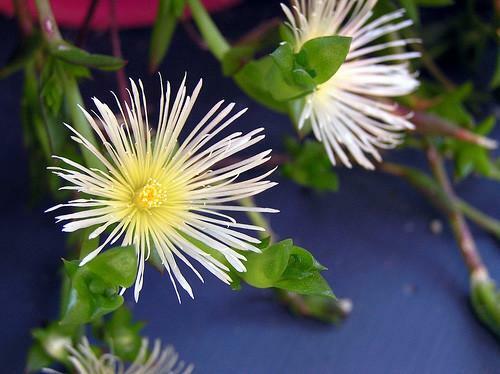 Sceletium tortuosum or kanna, is a succulent plant commonly found in various regions of South Africa. Since ancient times the herb has been used by tribesmen and hunters for its mood-enhancing properties. As versatile as they come, the leaves were either chewed, smoked, brewed into a tea, or ground and used as a snuff. Today it is a botanical gem increasingly being studied for both its recreational and medicinal value. When it comes to unlocking kanna’s potential, westerners have barely even scratched the surface. Not sure where to start with kanna? Our kanna sampler is a perfect fit for you. In this package you receive the following: 2 grams fermented crushed leaf kanna, 2 grams fermented kanna powder, 2 grams unfermented crushed leaf kanna, 2 grams unfermented kanna powder, 1 gram 10x kanna extract. 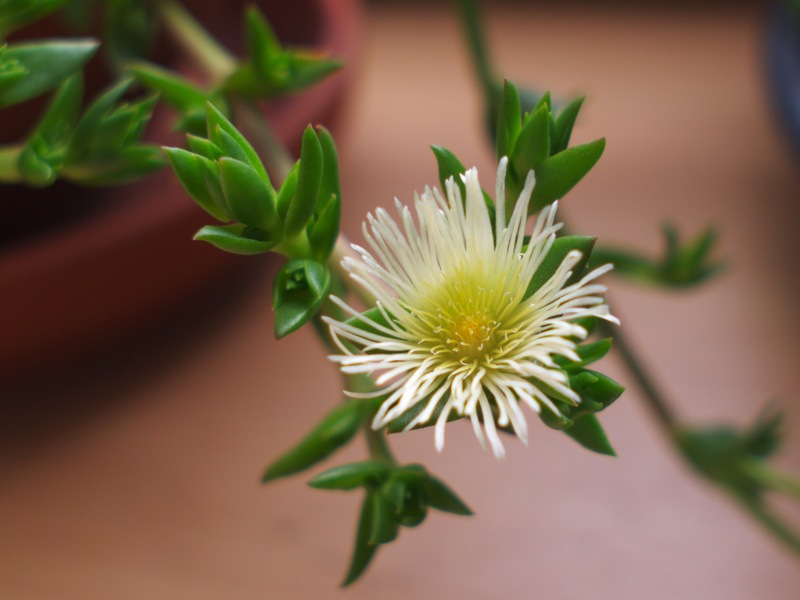 Kanna 20x Extract (powder): 20 times more potent than our regular kanna powder, our 20:1 kanna extract is the proverbial cream of the crop … as in mind-blowing awesome! Kanna 10x Extract (powder): Ten times more potent than our regular kanna powder, our 10:1 kanna extract is a must-try for the kanna connoisseur. KLK (Krampus Liquid Kanna): Made from 80-proof grain alcohol and certified organic vegetable glycerin, KLK is a powerful herbal tincture that delivers all the benefits of kanna in hassle-free fashion. KKV (Krampus Kanna Vape) (100% VG): KKV offers a smooth and relaxing way to experience kanna. Our kanna vape juice is ideally suited for vapers who prefer thick, high density cloud coverage. KKV 2 (Krampus Kanna Vape) (50/50 VG/PG): KKV 2 offers a smooth and relaxing way to experience kanna. This version is recommended for vapers who prefer the balance of flavor and cloud density that comes together when mixing PG and VG juices.